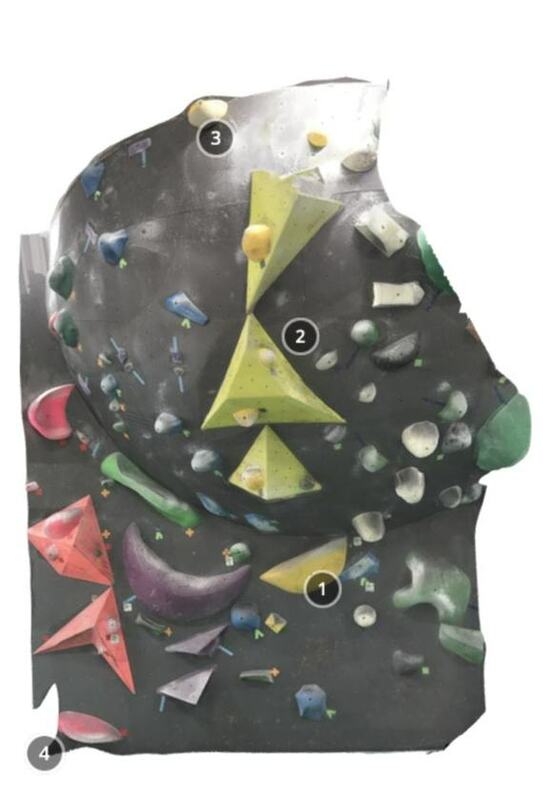 Big volcano volume + on top hold attachment = more attractive. 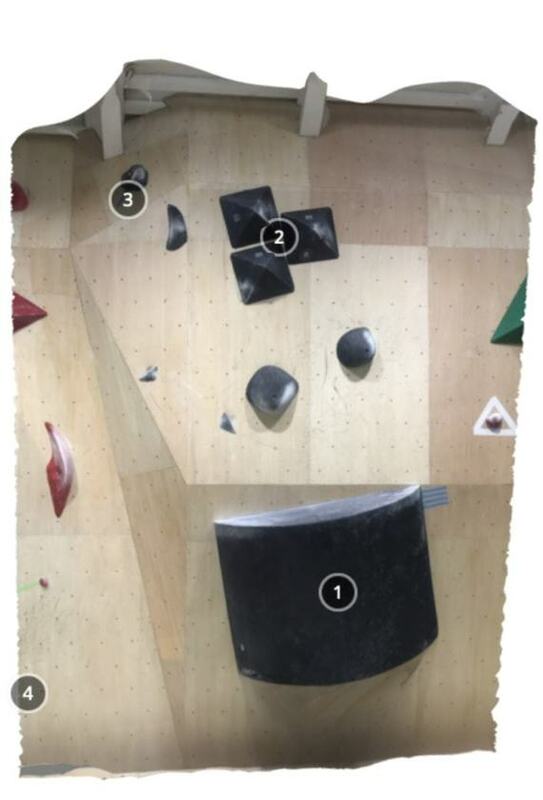 This is one of the problem we love [Fun to observe & More fun to climb]. 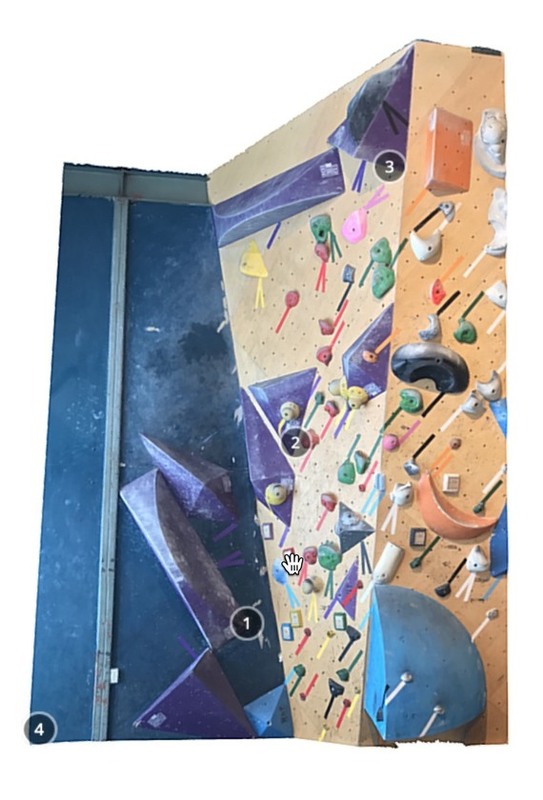 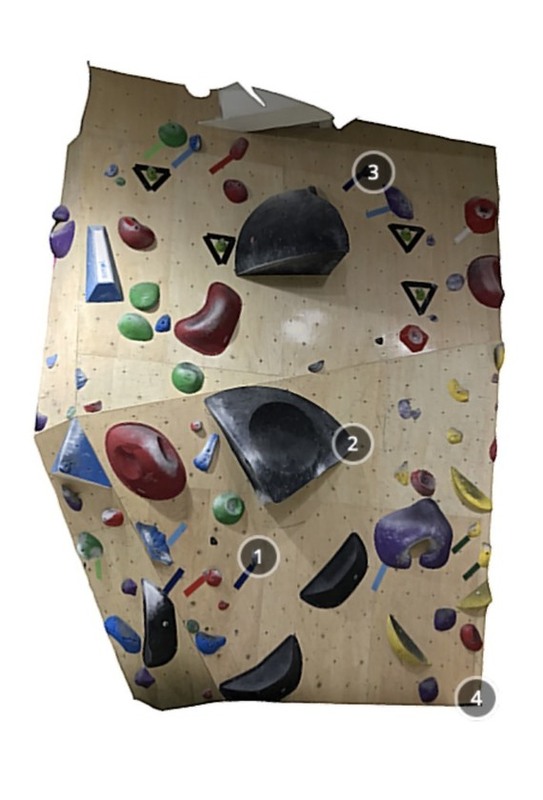 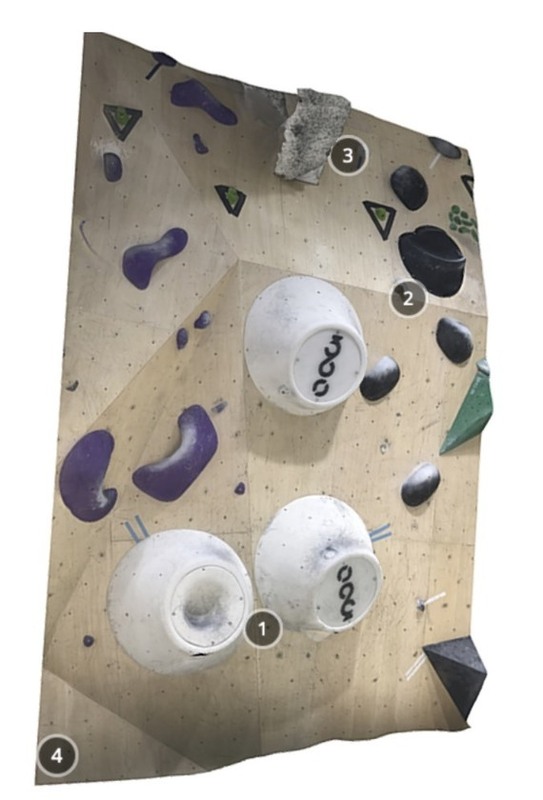 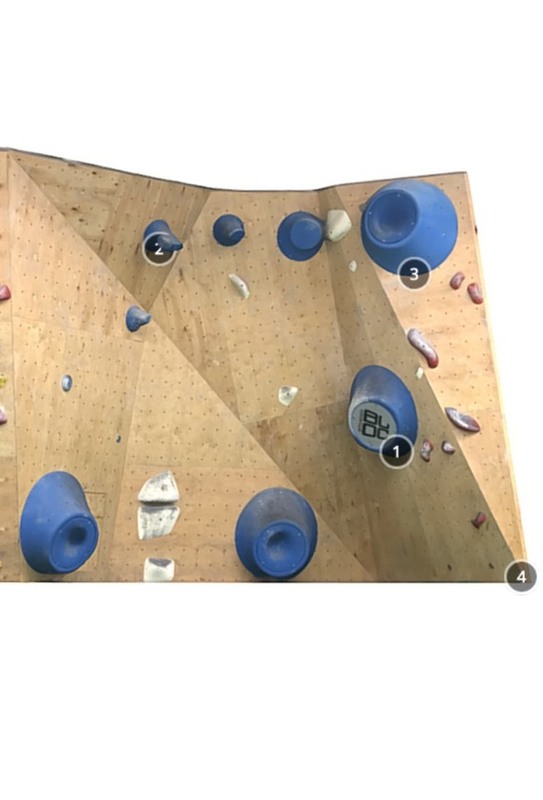 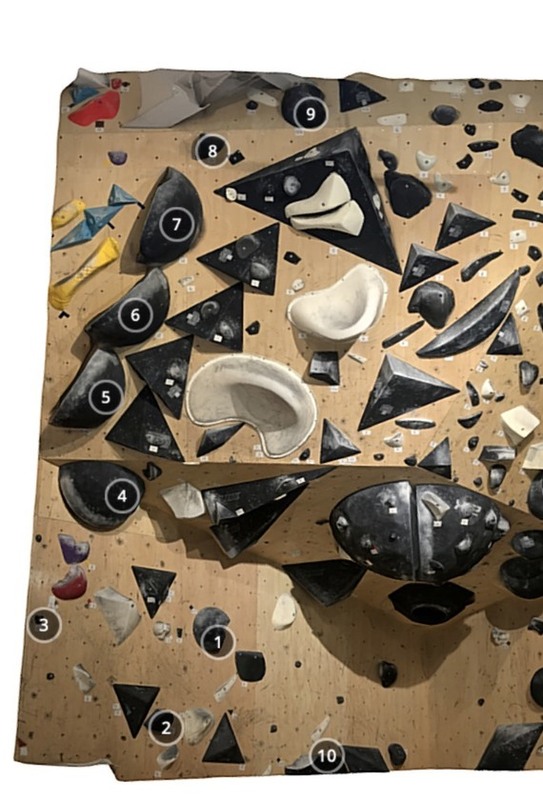 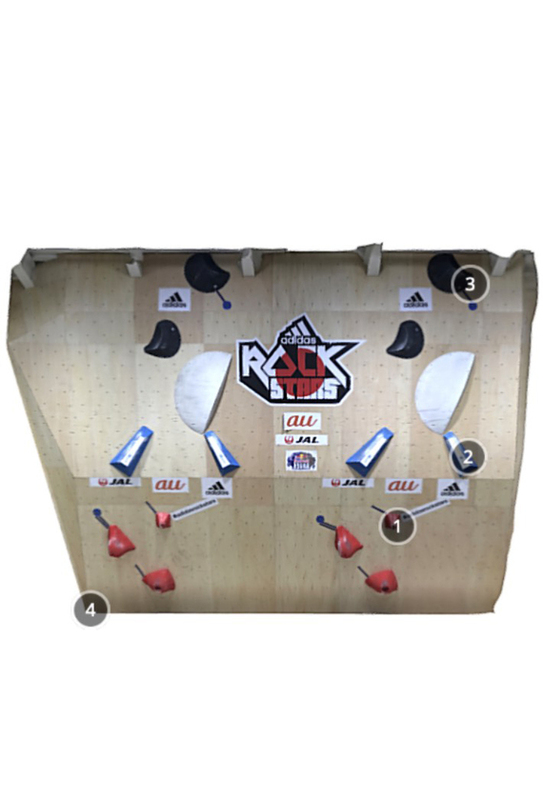 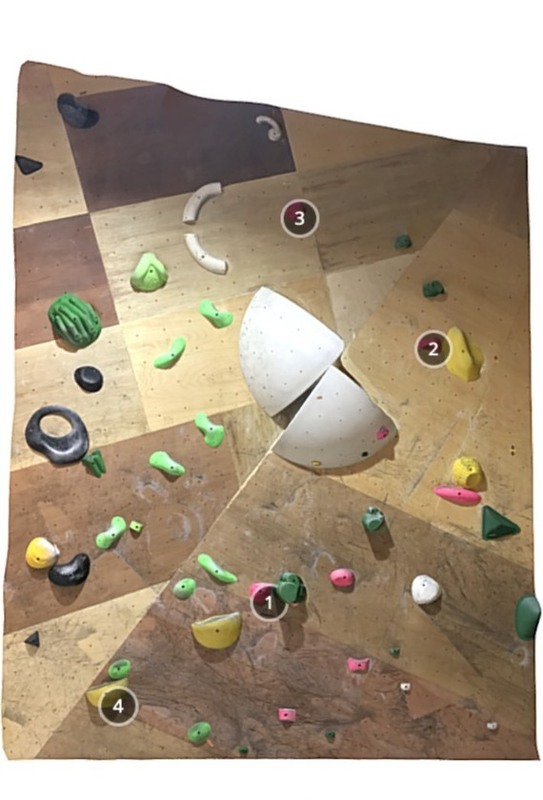 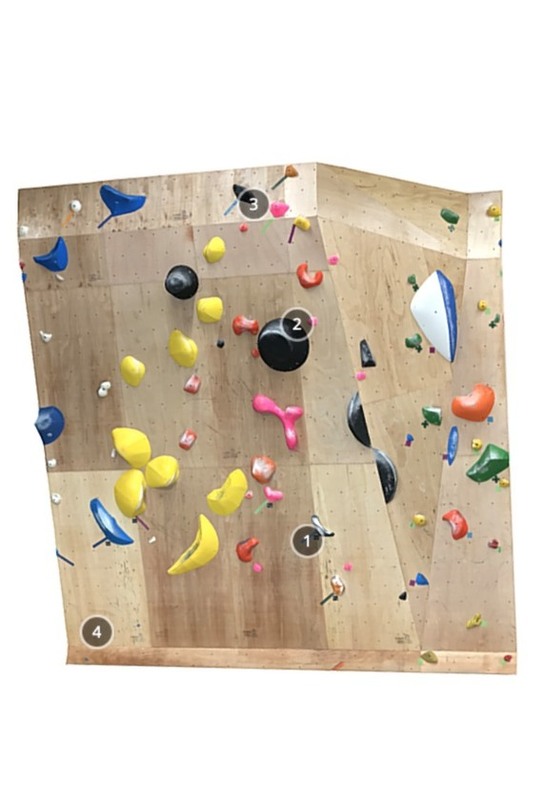 I am curious about the combination holds are stuck together.